This kiddish is set up in the Eisner Auditorium at Congregation Rodeph Sholom, New York City. Location: 7 W 83 St, NY NY 10024. 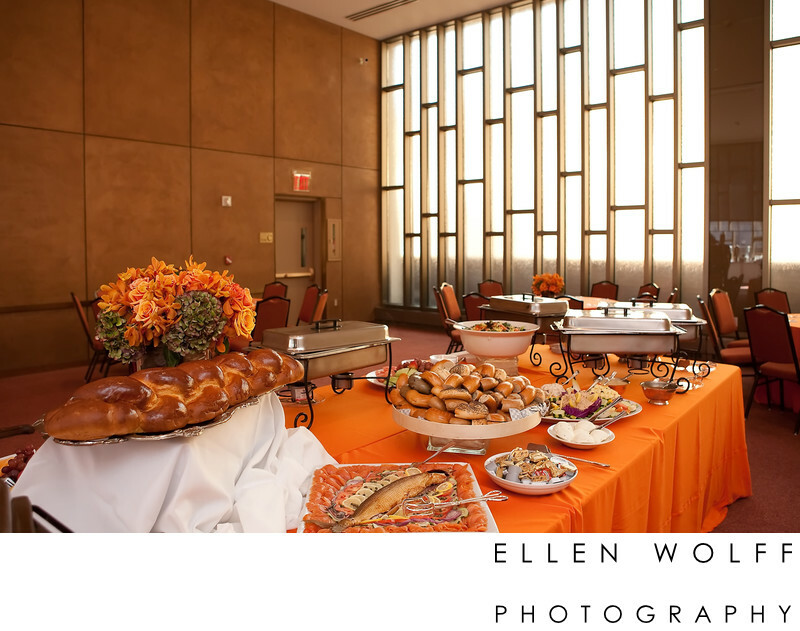 Keywords: Bar Mitzvah (51), kiddush lunch (3), NYC (21), photography (39), rodeph sholom (33).